Although there is a lot of overlap between the structure of an arbitration hearing and a court trial, there are major differences to be aware of if you are considering using a professional arbitrator. 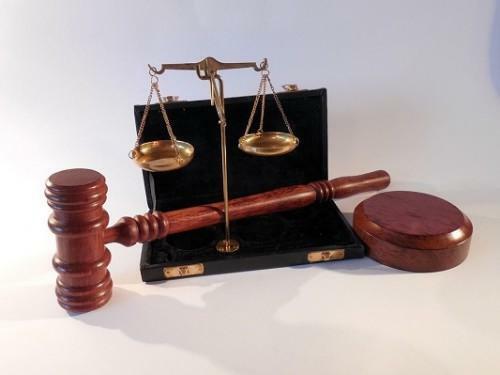 In this article, we will look at what differentiates an arbitration case from a court trial. In an arbitration hearing, the two parties are permitted to present their cases however they want to. Therefore, there are usually no long discussions about what evidence can be presented, or what is allowed to be said, or who is allowed to present as opposed to the trial court where these details tend to take up a lot of time. Each side presents their arguments and brings whichever evidence they see fit. After each side presents their evidence, the arbitrator makes a decision. An attractive offshoot of skipping a lot of the formalities of regular court cases is speed, arbitration tends to be a much quicker way of dealing with disputes than the trial court. And naturally, arbitration tends to cost a lot less too. Note: Although the structure of an arbitration case is usually a lot less formal than in court, as was discussed in the previous paragraph, some arbitration cases are more structured and formal. So in rare cases, there may be some discussion as to what evidence can be presented and such. Another distinguishing quality to arbitration is privacy. Usually, arbitration hearings are held behind closed doors without the press or any other interested or otherwise nosy people being present. That can be a big plus for companies who don't want a court case harming their reputation or brand name. The privacy factor is also good for individuals who simply don't want to be in the public eye. As opposed to a court trial, in an arbitration case, both parties need to agree that their case is arbitrated. In other words, you can't force someone to settle a dispute through arbitration. Now that you know that both parties need to agree on arbitration for it to take place don't assume that everybody who appears in an arbitration hearing would have wanted to solve their dispute in that manner. Many companies have people sign a long and detailed contract before doing business with them. You probably signed something like that when you opened up your own bank account, and I'll bet that you didn't read and understand every word of it. Many of these contracts state that you agree to solve any dispute that you may have with the company through arbitration. As a result, when a dispute does come up, many people are surprised to discover that they had already agreed to solve their dispute through an arbitrator. Arbitrators only have the power to decide on whether the award should be given to one party or the other, but other than that they do not dole out punishments to the losing party. Finally, an arbitrator is only able to decide the result of civil cases and has no authority to decide criminal cases. Looking for a trusted arbitrator? Contact ArgyStar.com today!